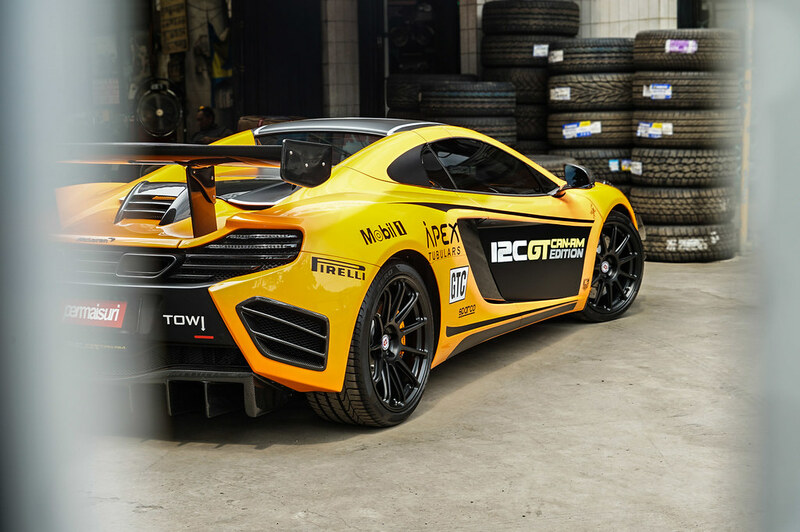 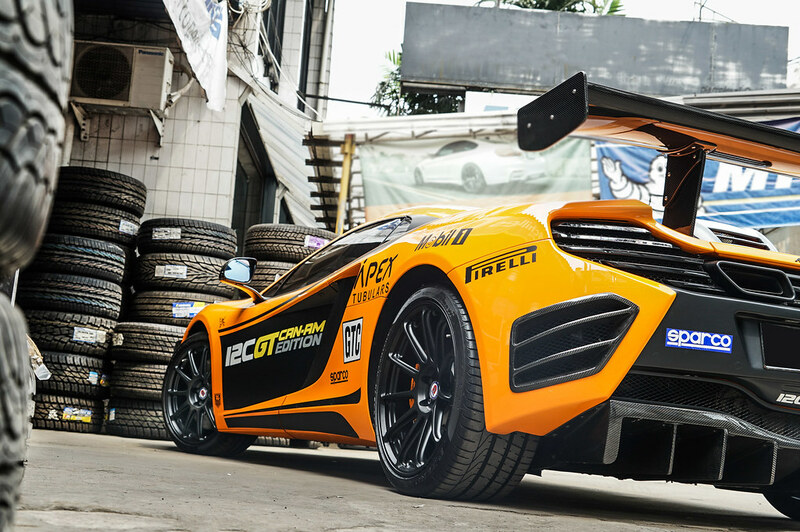 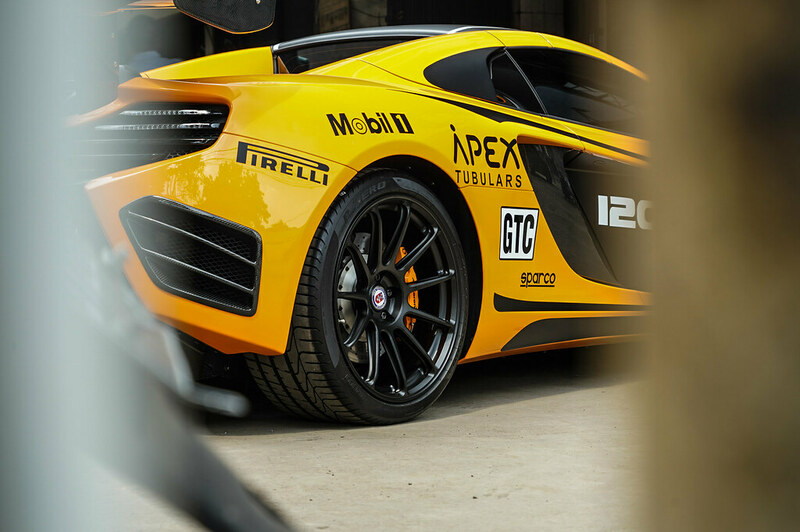 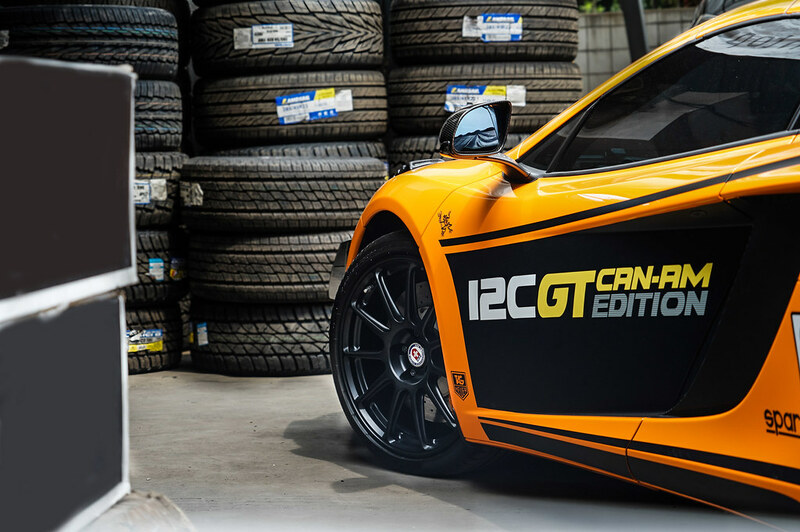 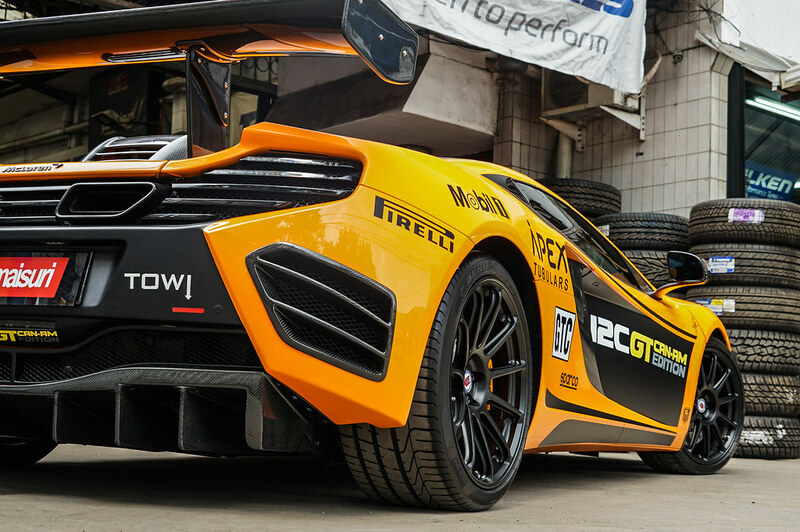 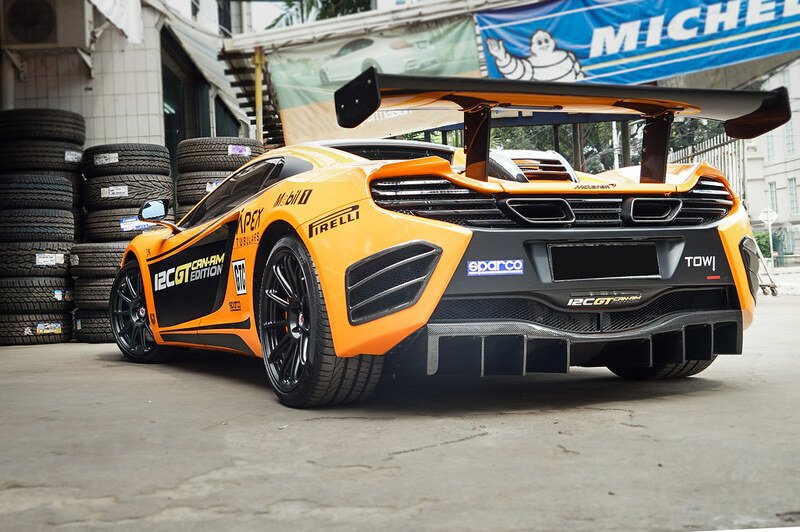 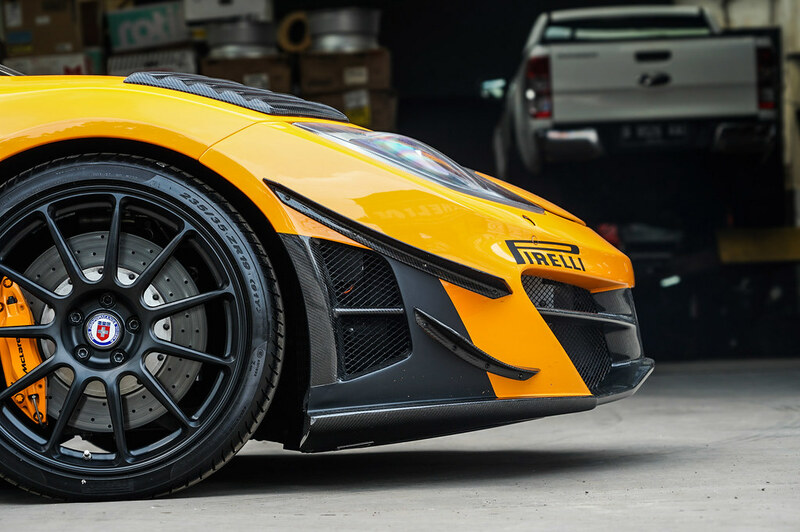 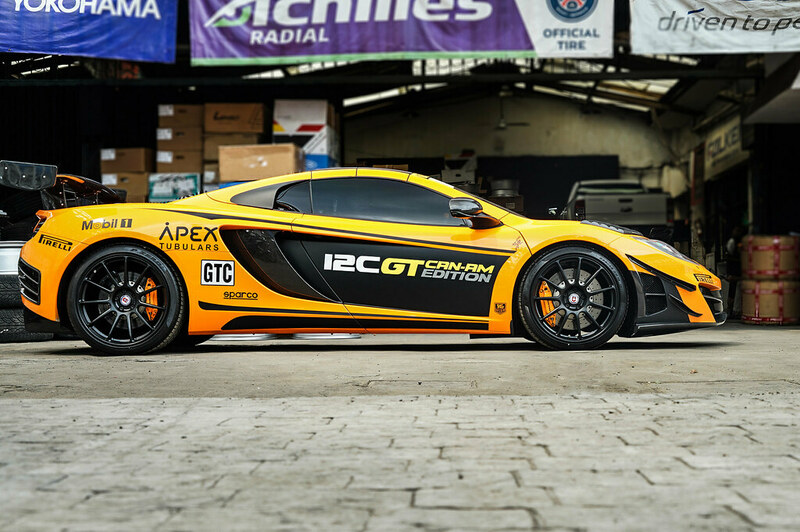 HRE Wheels | McLaren MP4-12C Race Car on HRE RC103 Wheels! 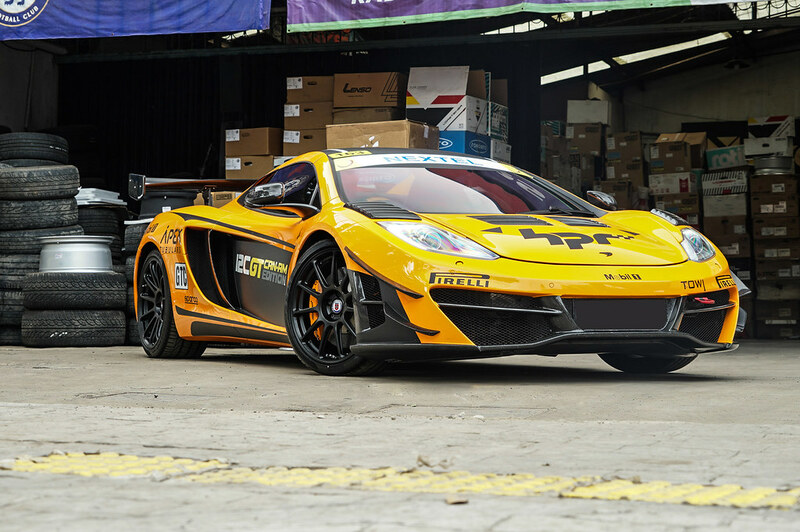 Discussion in 'Super Series (MP4-12C, 650S, 675LT, and 720S)' started by HRE_Jurrian, Mar 7, 2018. 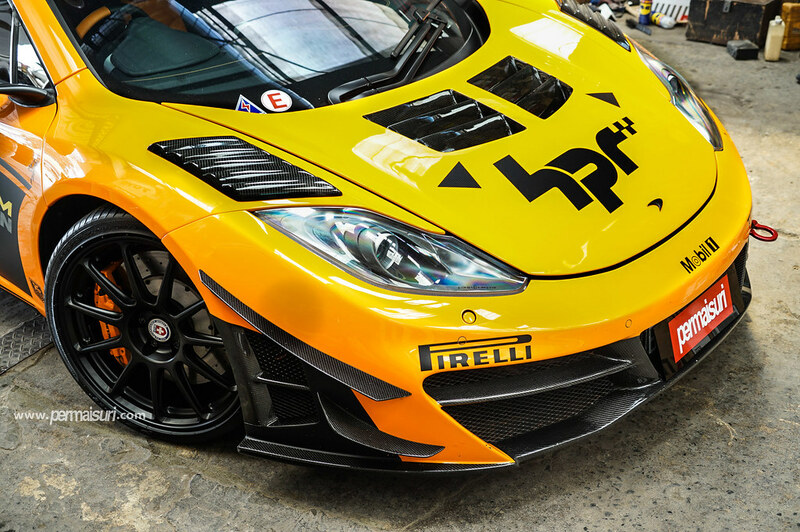 Here at HRE we get to work on some cool cars, but this McLaren is one of the coolest! 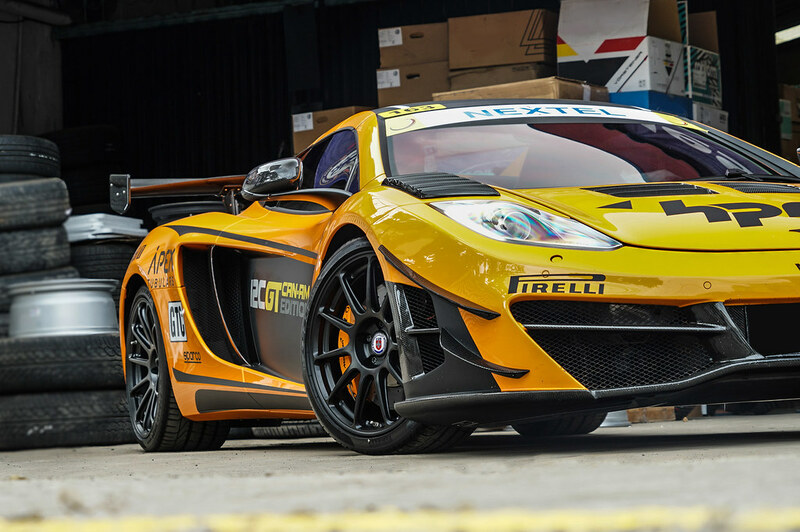 McLaren MP4-12C Race Car with our HRE RC103 Wheels in Satin Black!